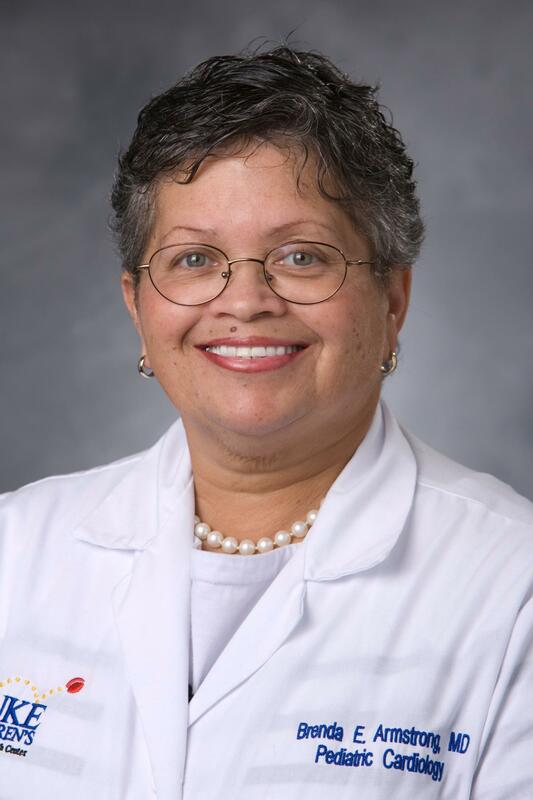 Dr. Brenda Armstrong of Duke University was the second Black woman to become a board certified Pediatric Cardiologist in the U.S.
Armstrong was one of the first African-American students to attend Duke University. In 1969, she was a leader in the African-American Society, which was instrumental in taking over Duke’s administration building. Armstrong, a native of Rocky Mount, wanted to bring attention to the needs of black students, which included establishing an African-American Studies Department and protection from police harassment. "We did it to regain our sense of self-worth," she told WUNC's Frank Stasio on the State of Things in 2013. 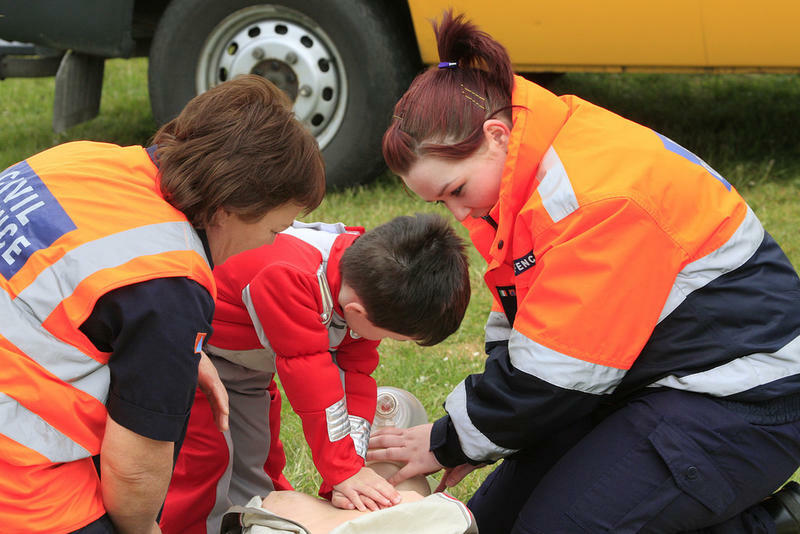 "We did it to make sure that nobody else would be treated the way that we had been treated. And we did it so we could get to the next level with our self-respect and dignity in tact." Armstrong would graduate from Duke University and then from the St. Louis School of Medicine. 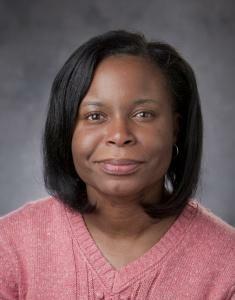 She became the second black woman in the United States to become a board-certified pediatric cardiologist. Duke University leaders say Armstrong left an “incredible impact” at the university, especially at its School of Medicine. For more than two decades, Armstrong was Associate Dean for Admissions, and most recently, senior Associate Dean for Student Diversity, Recruitment and Retention. “She worked with school leaders and at the national level to recruit and attract the very best classes in the school’s history,” Duke University School of Medicine Dean Mary Klotman said in a statement. Cong. 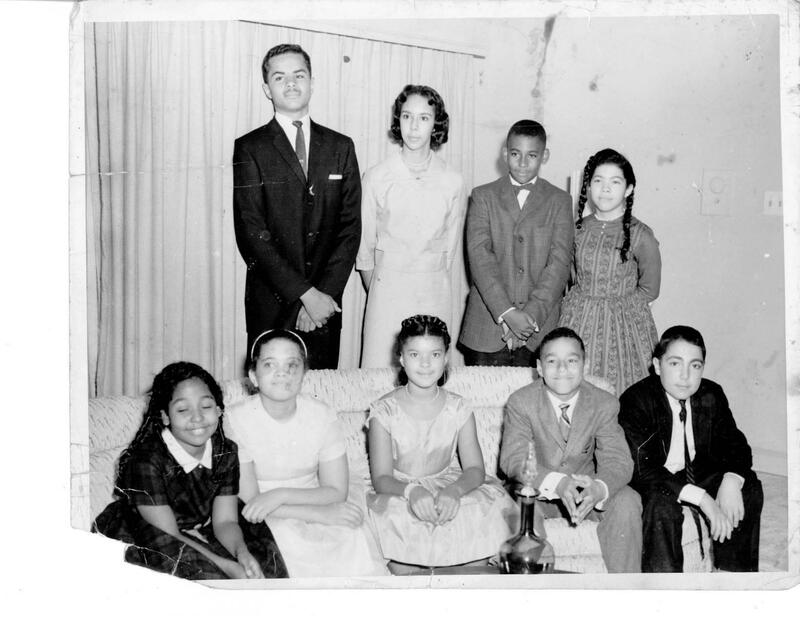 G.K. Butterfield, far right, first row, and Dr. Brenda Armstrong, second from left, first row, were childhood friends. In 2017, Armstrong was inducted into the Student National Medical Association Hall of Fame. Maureen Cullins is Director of the Multicultural Resource Center at Duke University School of Medicine. Cullins has known Armstrong for more than 30 years. Armstrong said in interviews, she was raised to give back and help her community in segregated Rocky Mount. One of her childhood family friends was Congressman G.K. Butterfield. "America has lost a giant," Butterfield said in a statement. Many people in the Durham community may remember Armstrong for her work with the youth track club, Durham Striders, where she was a coach and team physician. 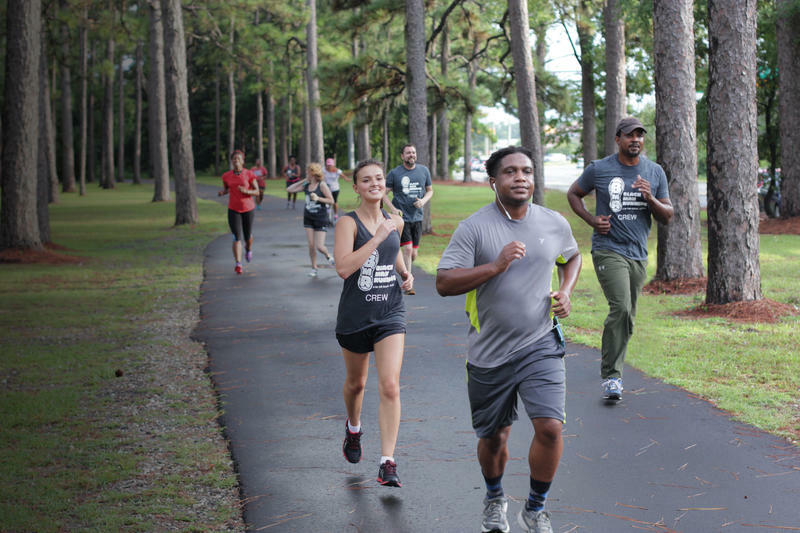 Parents and “Striders” called her “Coach Doc.” As a pediatric cardiologist, Armstrong was concerned about the rising rate of childhood obesity, stressing a healthy, active lifestyle for kids at an early age. Armstrong leaves behind three sons, BradLee, Benjamin and Davontay Armstrong, and a host of family and friends. She was 69. Even though she grew up in a small, historically black community in Mississippi, Kimberly Johnson heard plenty of conversations about racism and discrimination. Researchers at Duke University say there are discrepancies between black and white neighborhoods in responses to cardiac arrest.